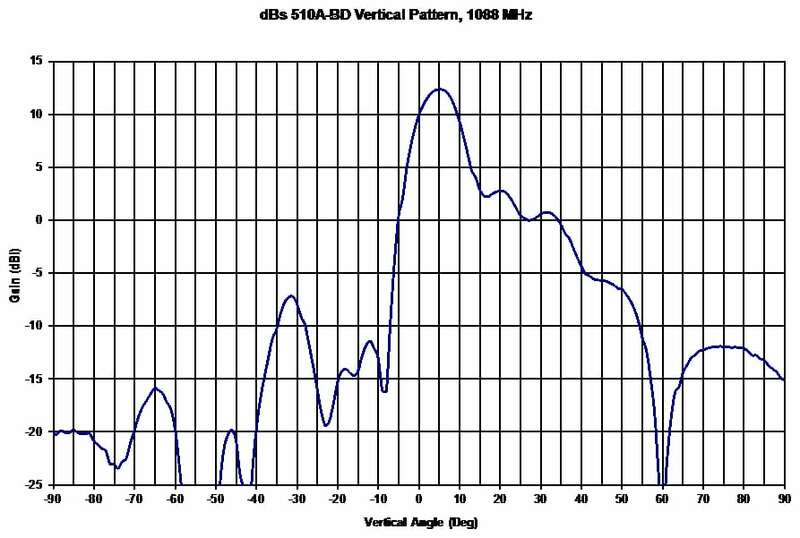 510A-BD Bi-Directional Standard Antenna | dB Systems Inc. 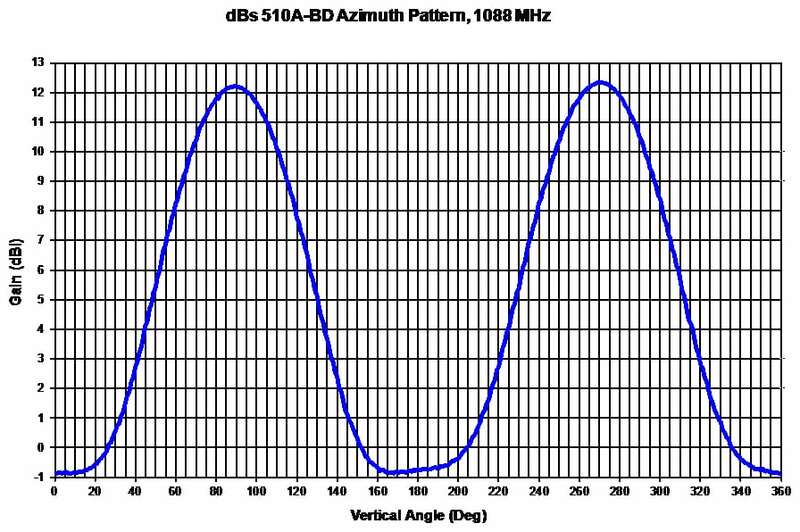 The dBs 510A-BD is an 8 element, high performance, full service, all band, bi-directional, Automatic Dependent Surveillance-Broadcast (ADS-B) antenna. 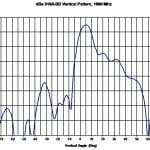 This bi-directional antenna has 8 active elements and other components, which produce high main lobe and horizon gain with wide beam width. The antenna is lightweight, small, and 100% metal tubular construction making it extremely rugged and lightning rod compatible. 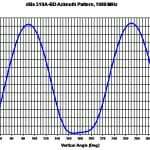 Optional pipe adapter permits attachment of the antenna to a 4″ O.D. pipe and optional plate adapter. Two monitor probes are provided. All 3 RF connectors use Type N jacks. It is interoperable with lightning rod assembly and/or dual obstruction lights. The model dBs 510A-BD ADS-B antenna has been designed for ruggedness, lightweight, minimum size, long life, and in accordance with FAA-E-2754 and FAA-G-2100. It also exceeds the requirements of the UK CAA specification.